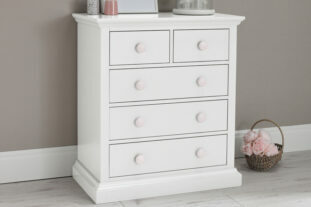 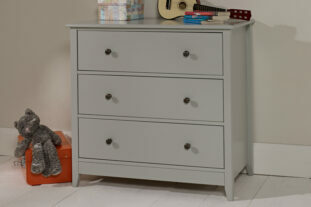 The Jubilee 3 Drawer Bedside with it’s elegant soft grey finish and it’s three spacious drawers, is the perfect bedside for any room. You can create the look you want with the option of Soft Grey wood handles or metal handles as both options are supplied with the bedside. 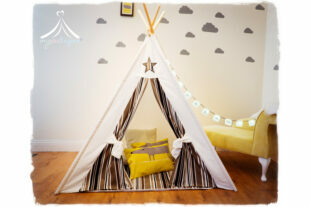 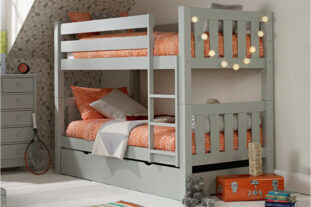 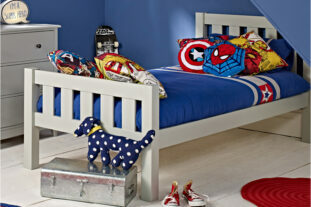 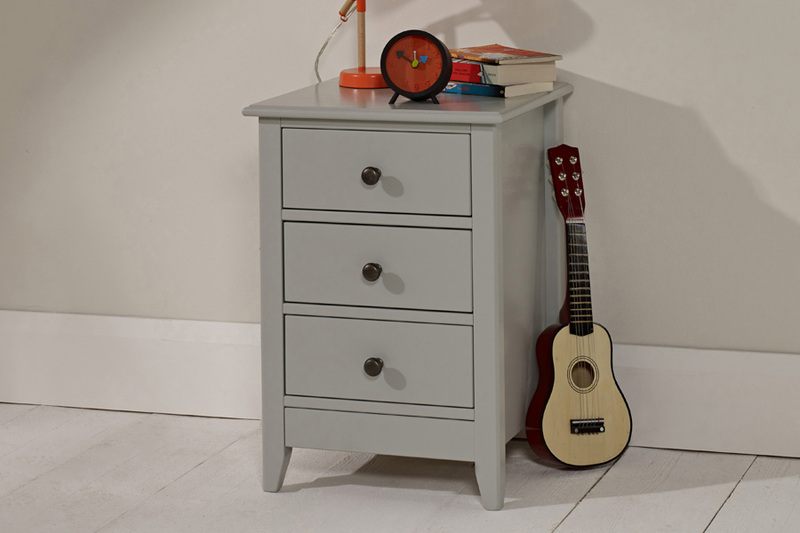 Matching furniture is available in the Jubilee range. 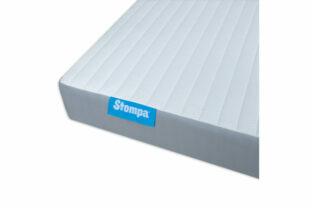 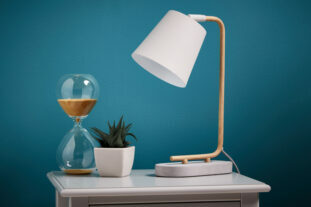 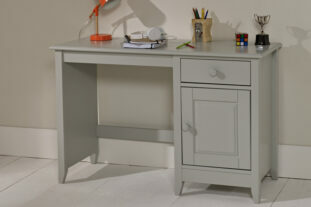 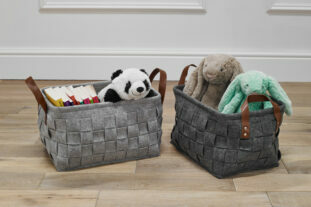 * Manufactured from a mixture of pine and MDF with a Soft Grey lacquered finish.